Muddy says: forget the stress, impress your guests! This fab organic catering company offers gorgeous grazing boxes and amazing platters for any occasion. Based in Wellingborough, this fab company offers deluxe grazing boxes, luxury table and platter boards, delicious food and drink menus, and even pop-up dining in venues from village halls to hotels. You may have seen their fantastic food at the Ascot Racecourse Italia Festival of Food and Wine! As a backing singer for over 20 years, supporting stars such as Kylie Minogue and the Gorillaz, Sherina has taken her whirlwind, worldwide travels and created The Gourmet Dinner Lady, a luxury catering company. 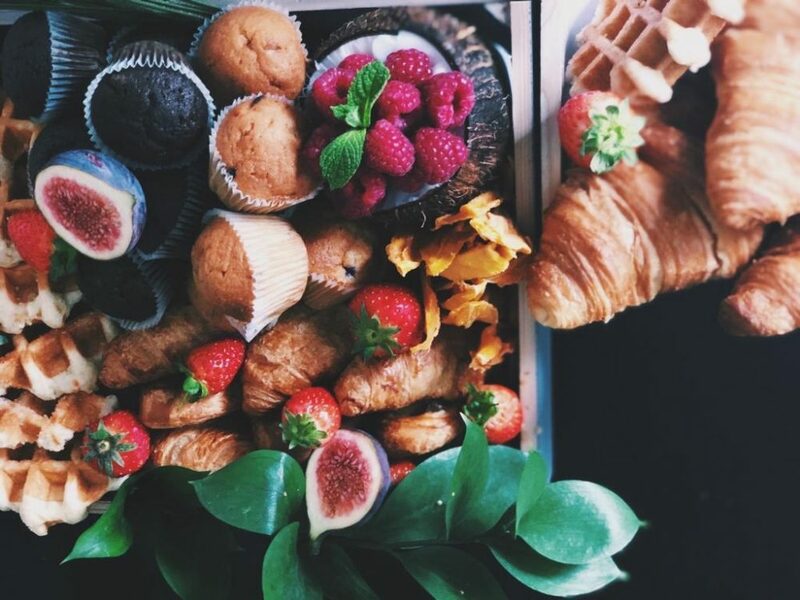 As a lover of gatherings, food, and gin, Sherina is proud to cater for that wow factor at a range of formal and informal events and embrace the art of food sharing. 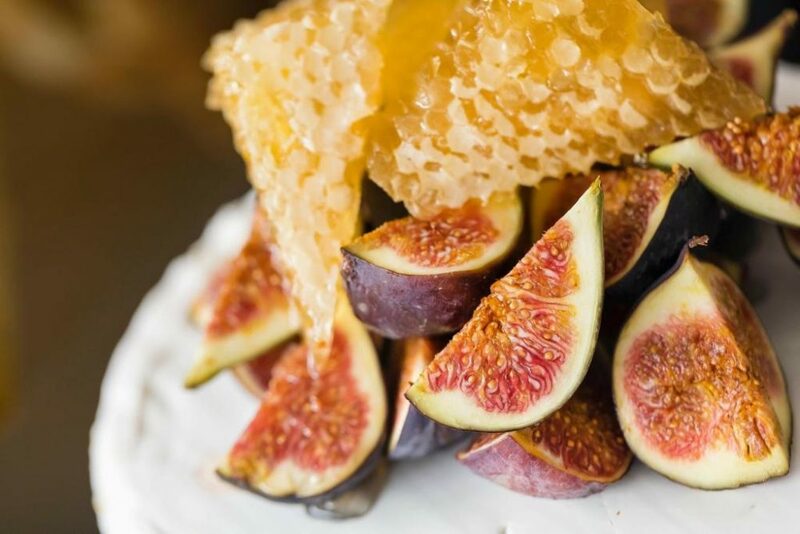 Each unique box and platter is handcrafted and flexible, containing a variety of produce from meat, veggies, artisan bread and delicious cheeses. The deluxe grazing boxes are perfect for private or corporate purposes and can even be sent as a gift to that someone special. With a lunchtime grazer just a call away, treat yourself and enjoy fresh fruit and veggies delivered to your door. The local ingredients and organic produce are full of goodness that you won’t find on a supermarket shelf. The Gourmet Dinner Lady not only crafts scrumptious savoury snack boxes, but also creates sweet treat boxes, perfect for that sugar rush at a Birthday brunch. Sweet treats can include chocolate bark, red velvet cupcakes, homemade waffles and brownies, giving you what you truly crave and fancy. 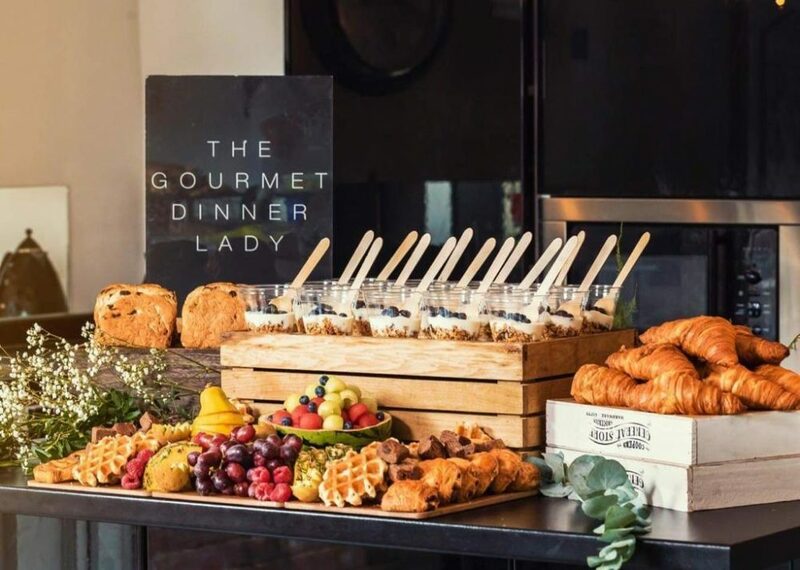 The Gourmet Dinner Lady can equally cater for intolerances and allergies, with their vegan, dairy free, gluten free, or vegetarian platters, ready to burst with colour and flavour- just check out her instagram for a snapshot of the splendid snacks. It is pretty clear that the food is perfect for any occasion, so you can sit back and enjoy the company of your guests, knowing that Sherina is there to provide bespoke grazing tables and platters. It has never been easier, as all of the fabulous food can be preordered via email or telephone. So what are you waiting for? Put the glamour in gourmet this season and get ordering.